Gene jokes that his waistline is a result of their excellent food. From their wood fired pizzas to their oven baked pastas, the menu is fantastic. Be sure to try the calamari appetizer, the lasagna and JP’s favorite dish, the chicken Spedini. One of Karen’s favorites is the chocolate martini. 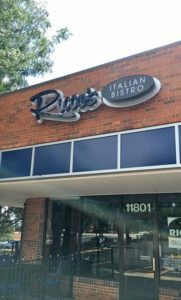 Gene said that the Ricco’s team is extended family. They are good people. 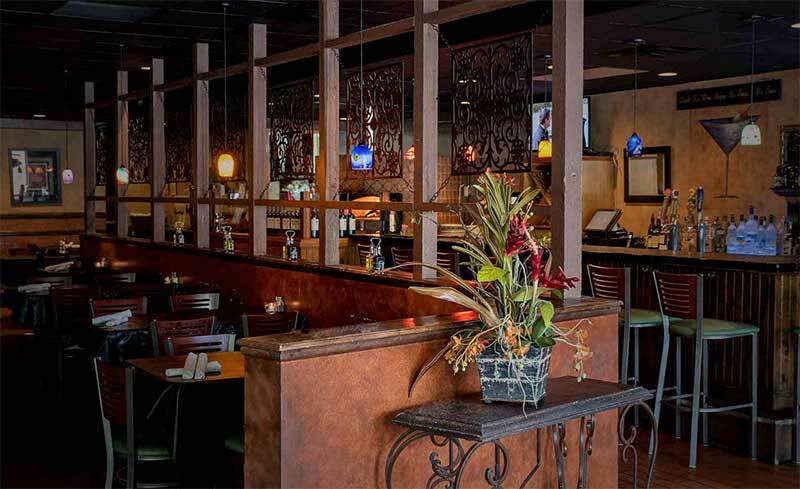 Because of that love and respect, House of Diamonds is constantly referring customers to Ricco’s and they always come back raving about the food and service. 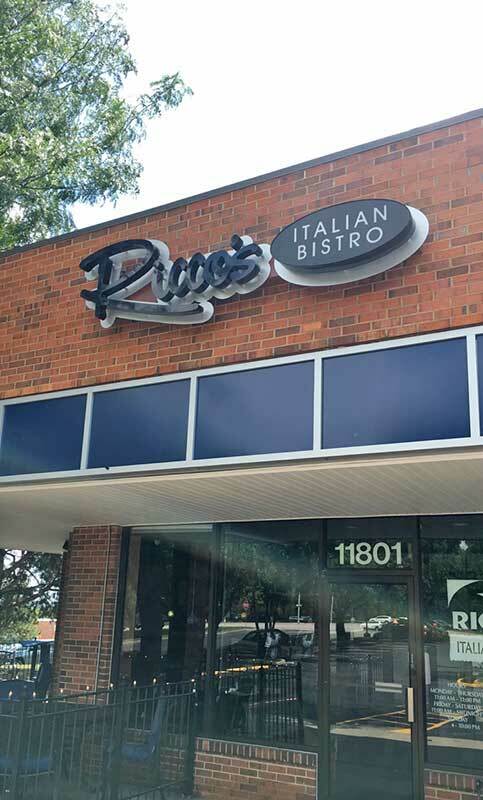 Next time you stop by House of Diamonds, leave some extra time on the front or back end for the Ricco’s experience!